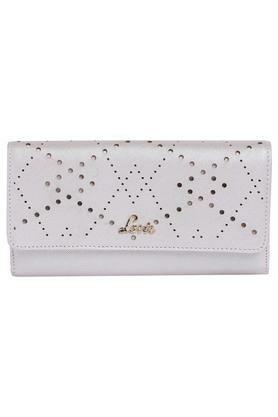 An admirer of trendy fashion would love to opt for this wallet from the popular brand, Lavie. 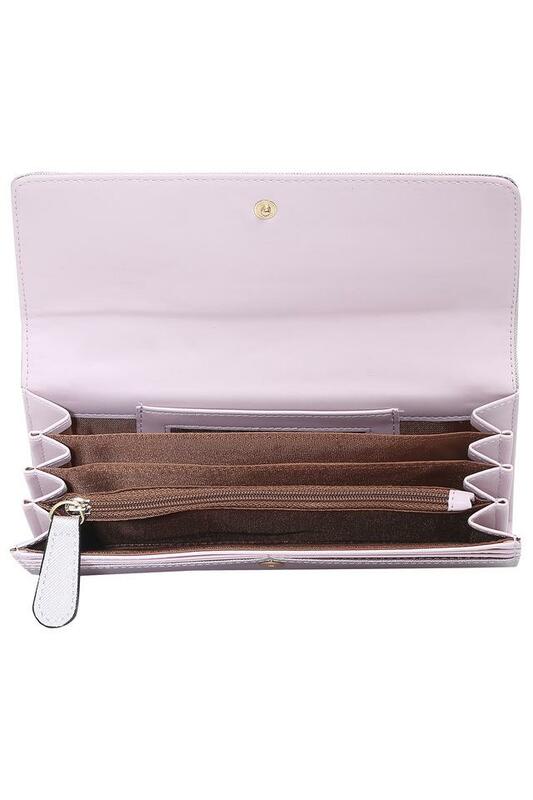 It has been crafted with care using synthetic leather that lends it a nice finish and makes it ideal for use on a regular basis. Besides, it comes with multiple slip pockets that add to its utility. Featuring a perforated detailing, this synthetic leather wallet will be an excellent addition to your collection accessories. It is also spacious enough to keep all your monetary essentials organised.